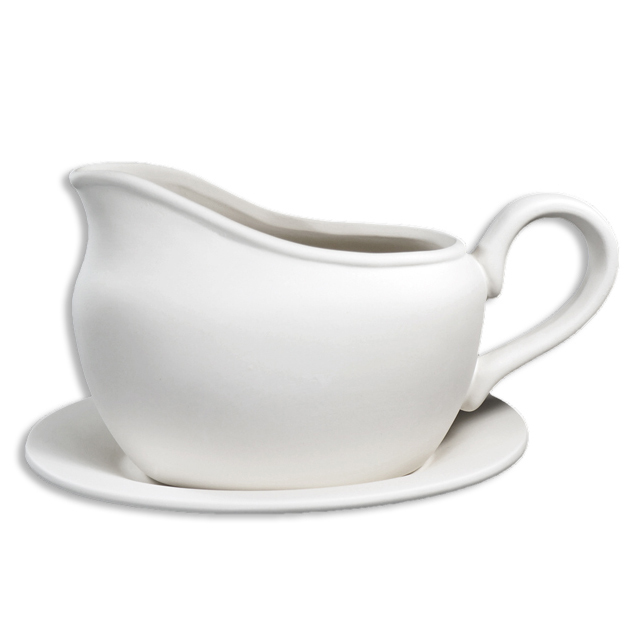 For an elegant tabletop accessory, choose this Sauciere gravy boat. This gorgeous gravy boat comes with an attached saucer. 20cm long by 10cm wide and 11.5cm tall.